for $369,900 with 3 bedrooms and 2 full baths. 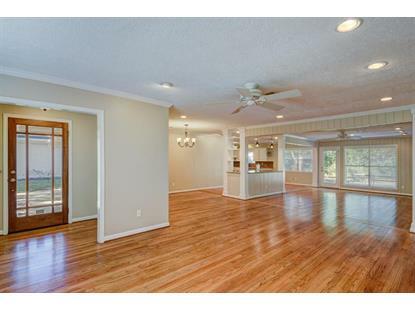 This 2,076 square foot home was built in 1955 on a lot size of 9375 Sqft.. Stylish yet comfortable. This Stainless Granite Kitchen awaits in this Home perfect for those that love to enjoy and relax in their home. Lighting tastefully appointed to showcase your Art Work and Display areas. Built-ins that are useful for serving at your dinner parties, meetings and those Family gatherings. The Master Bedroom has an Elfa System and is fully Mirrored and all the Bathrooms are updated. 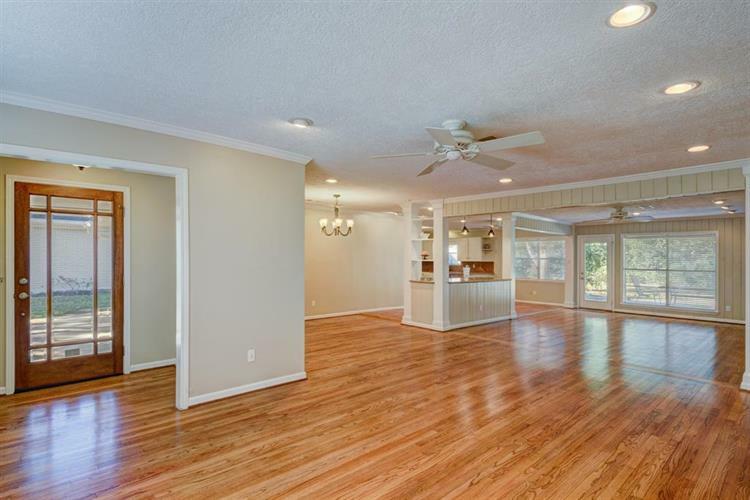 The Large trees and the Back yard allow you to enjoy every square inch of this home, grand enough to house playground equipment, swing sets, pools or gardening. It is easy to sit outside to have those morning coffees or chill and grill in your soon to be outdoor Kitchen. There is an alarm system, sprinkler system, storage galore. Great spaces to breathe and call this home, and one more very important feature is that it DID NOT FLOOD EVER! Come see.